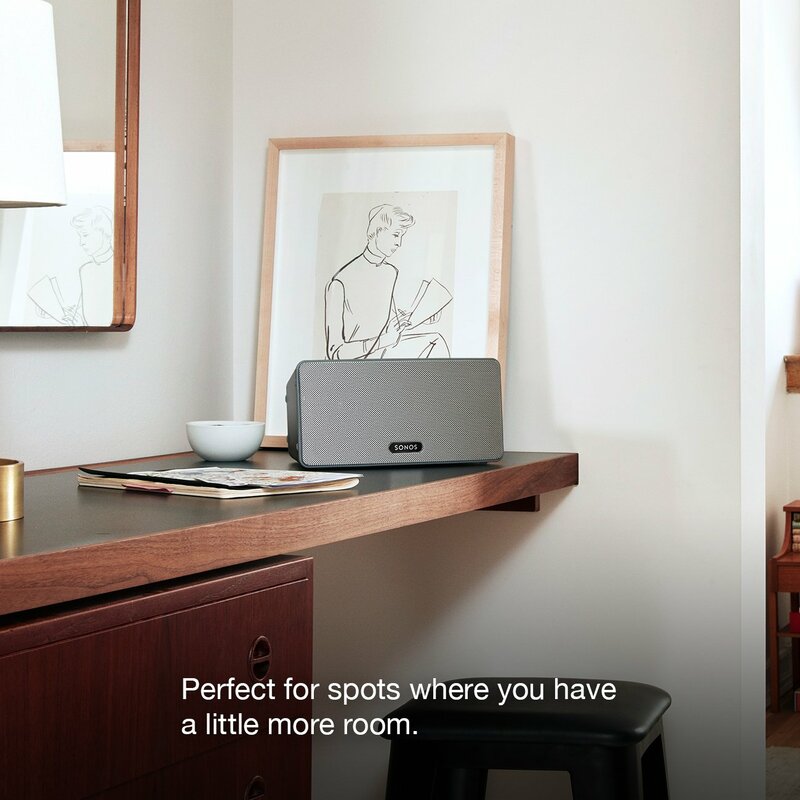 Wirelessly stream your entire music library, favorite music services, and thousands of radio stations to any room. 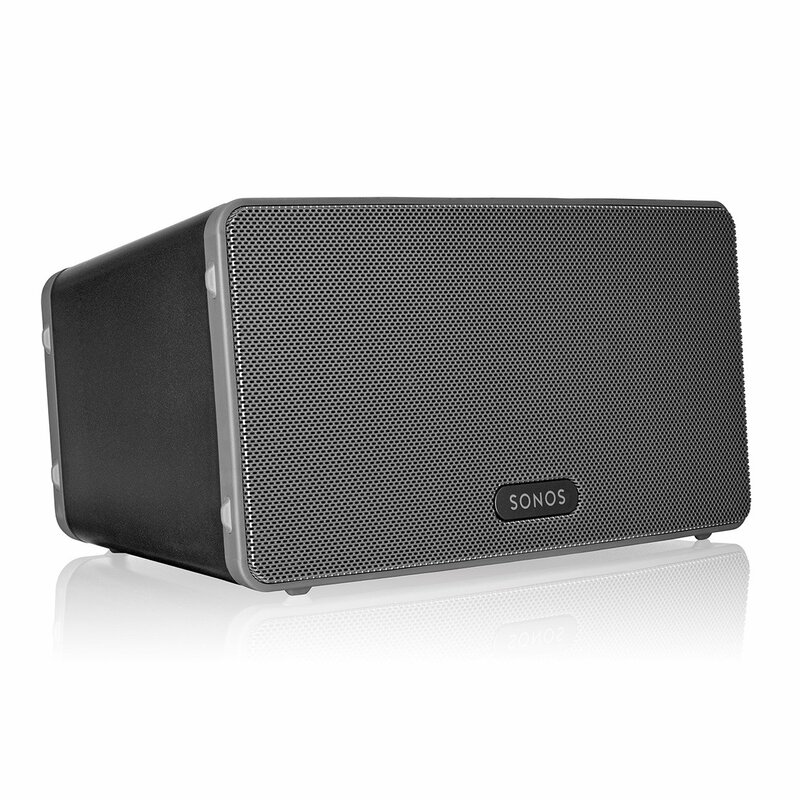 Place the SONOS PLAY:3 Wireless Hi-Fi System vertically or horizontally, mount it on a wall or hide on a shelf. 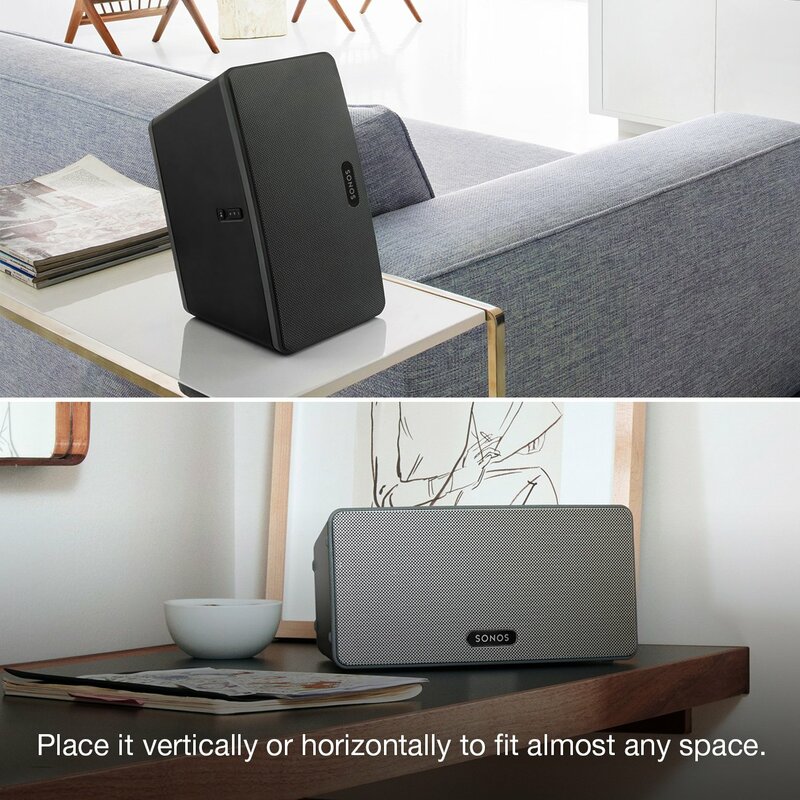 Set up simply, and expand until every room in your home is packed with music. 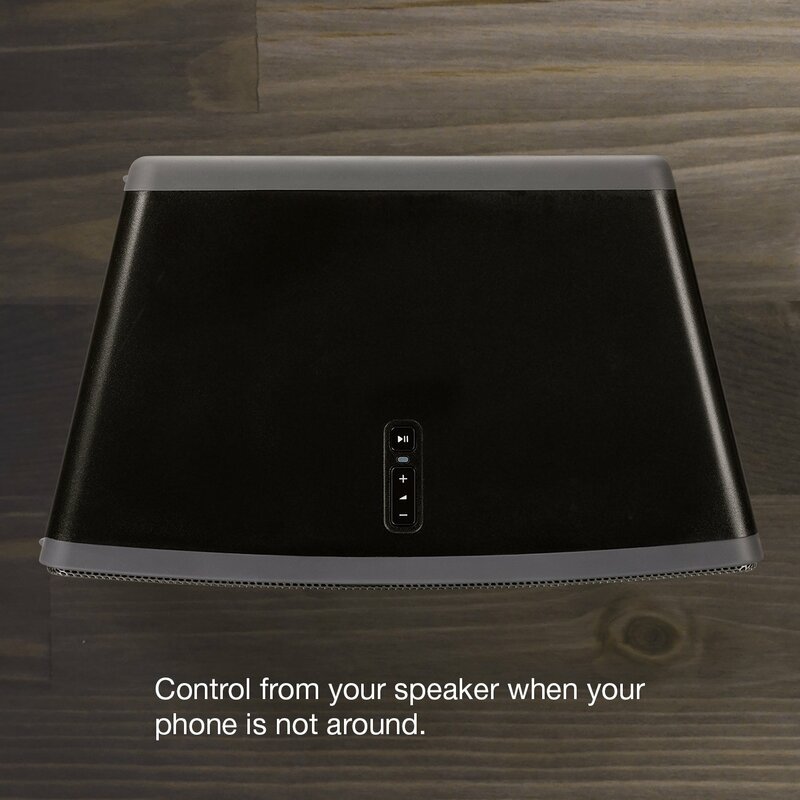 Control the SONOS PLAY:3 Wireless with free apps for your phone, tablet, and computer. Delivers richer and deeper sound than Play:1, making it perfect for spots where you have more room. 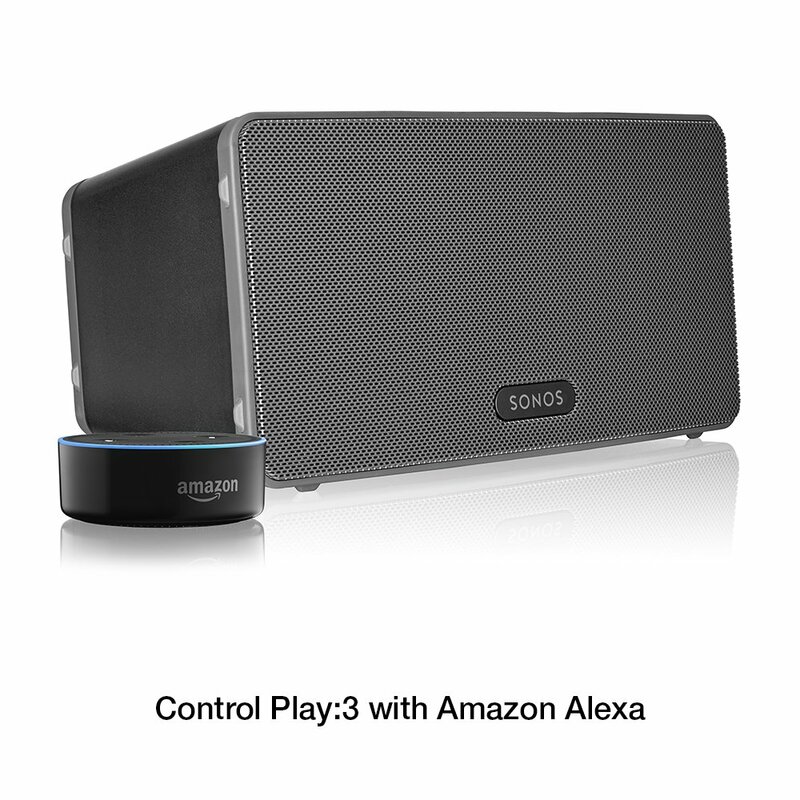 Connect your Play:3 to any Amazon Echo or Alexa-enabled device, then just ask for the music you love.